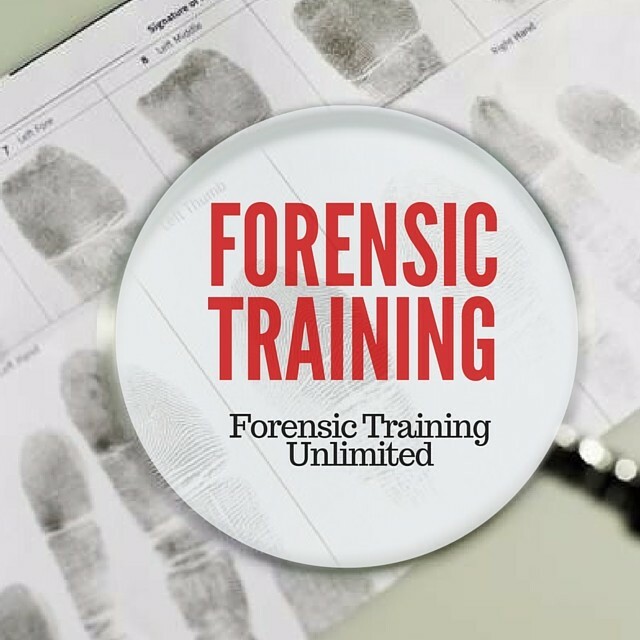 The history of forensic science is important for ALL students to be familiar with--at least in regards to those who have paved the way for the forensic science we have today AND know the history of fingerprinting and it's role in personal identification. This blog entry was written by one my students. Natalie More, who is taking my Criminalistics course I teach in a local University here in Southern California. So, take a moment to learn more about Sara Bisel, a founder in forensic anthropology. While the majority of contributors in the forensic science field were males, there were several females who made important influences. Sara Bisel is an important contributor in the forensic science field, specifically forensic anthropology. Bisel was one of the first scientists to uncover, and identify, the remains of humans in the ancient Roman city. Her work led to the foundation of chemical analysis on skeletal remains, and is still used today. Bisel was born May of 1932 in Pennsylvania. She graduated from Carnegie-Mellon University with her bachelor’s degree in nutrition. She then received her master’s degree in Greek archaeology and her PhD in physical anthropology (Post Bulletin, 1996). She worked as an archaeologist around the world, at sites in Greece, Turkey, Israel, and Italy. However, her most notable work was in Herculaneum where she studied ancient health and nutrition. She used chemical probes to analyze skeletons found in the coastal city that was destroyed by a volcanic eruption in 79 AD. Bisel’s chemical analysis found that although the skeletons appeared to be normal, they discovered many of the people suffered from lead poisoning (Wilford, 1983). Her work in Herculaneum included using probes to examine the chemical make-up of ancient remains. A chemical probe is a selective small-molecule modulator that allows us to determine characteristics about specific molecules within a cell (chemicalprobes.org). Bisel specifically researched the presence of lead in ancient human remains. While this might seem unrelated to forensic science, this research contributed to the development of forensic anthropology (the study/analysis of human remains in a criminal investigation). Forensic anthropology includes analyzing skeletal markers on the bones to determine growth, teeth analysis, shape of the pelvic bones to determine gender and other testing such as X-rays, CT scans and microscopes. Her work with ancient remains led to the foundation of analysis on skeletons in forensic investigations. Further, her techniques are still used today as a way to perform chemical analysis on the remains of skeletal remains. The majority of historians in forensic science are male, however there are several females that have made important contributions to the field. One of the most important contributors, especially to forensic anthropology, is Bisel. Her contributions in forensic analysis came from her work in Herculaneum, studying lead poisoning in ancient human remains. Her research laid the foundation for modern day chemical analysis of skeletons in forensic investigations.